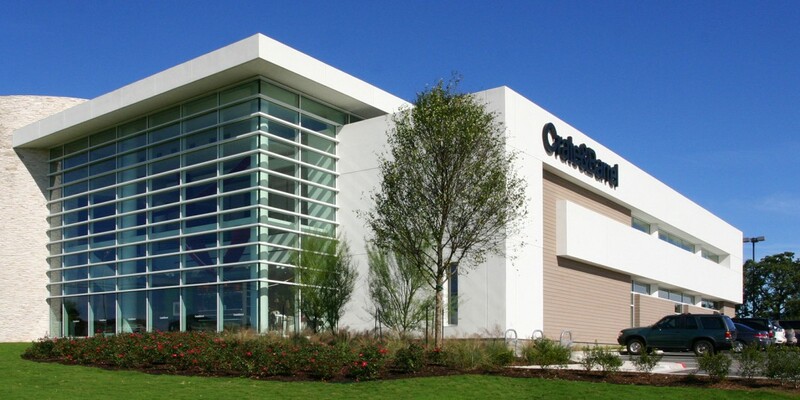 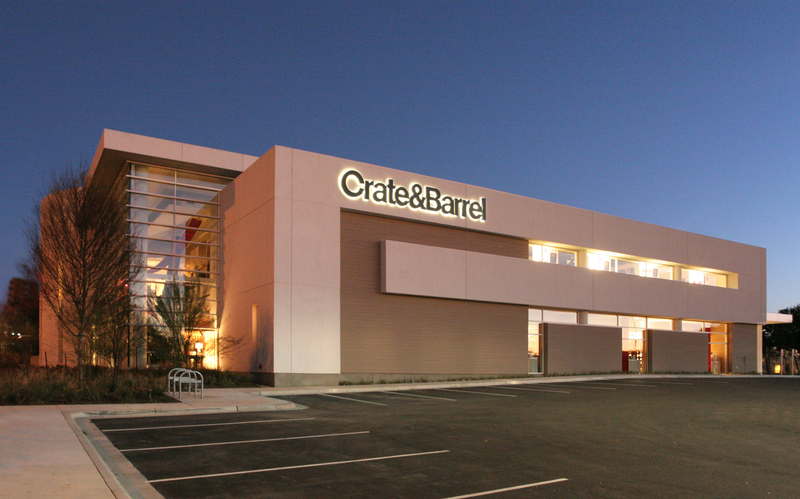 One of the most anticipated retail openings in Austin, the area’s first Crate & Barrel created a unique site specific design that enhanced the appeal of the store above and beyond the already recognized brand. 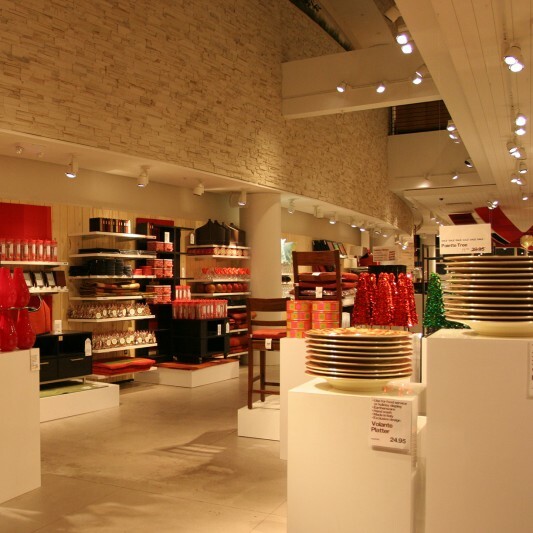 Built by Beck, the two-story building features abundance of wood on the ceilings, walls and floors, along with interior stone and ceramic tile surfaces. 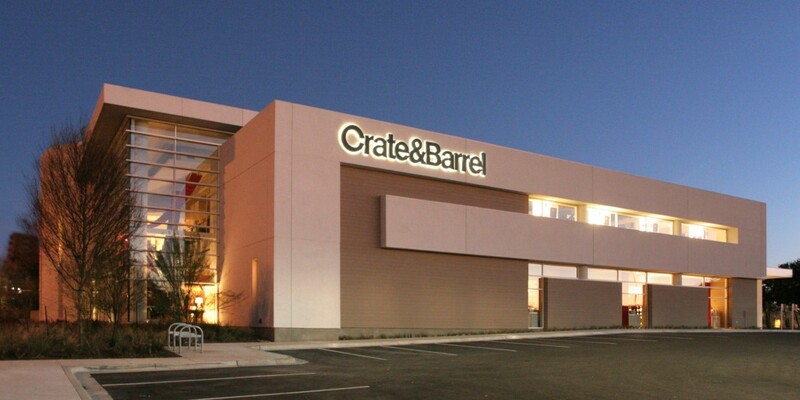 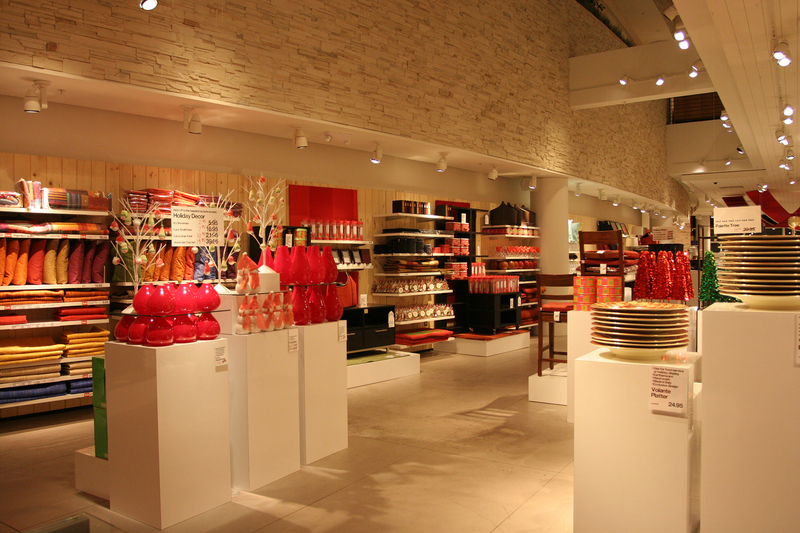 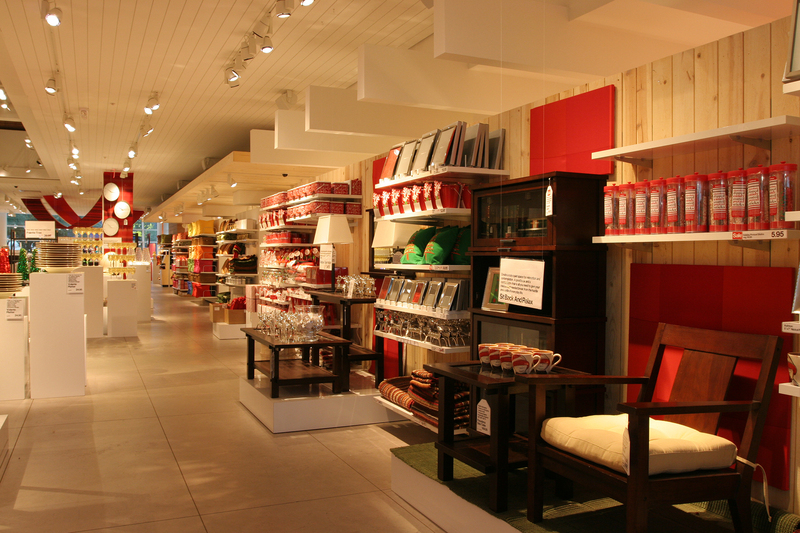 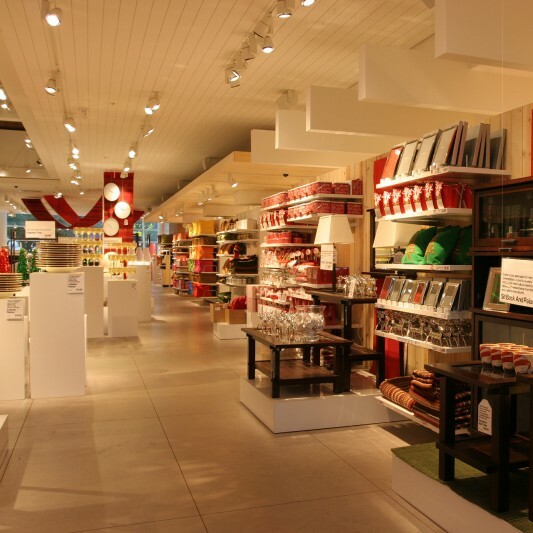 Beck has worked with Crate & Barrel across the United States. 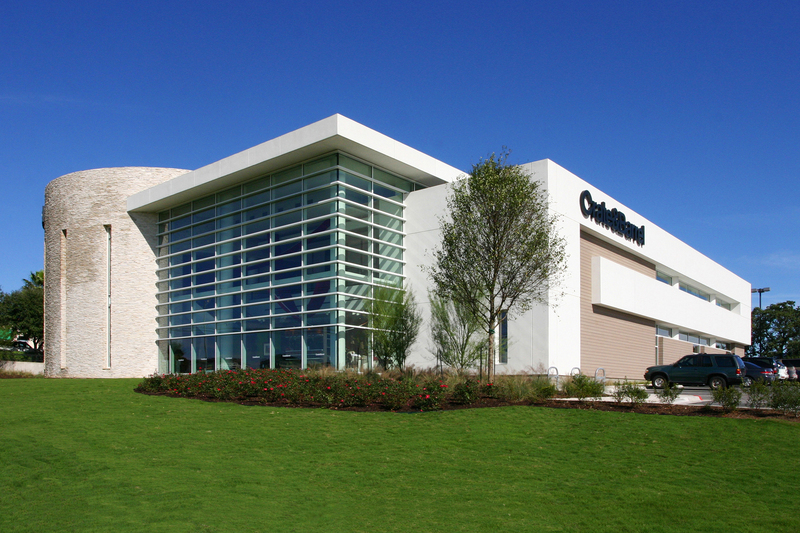 Austin’s Gateway Center is easily accessible from all areas of Austin and offers one of the most unique combinations of shopping, dining and entertainment venues in the Austin area.